Businessman and son in law of Sonia Gandhi Robert Vadra will appear before the Enforcement Directorate (ED) on Wednesday in connection with the 2009 petroleum deal case. 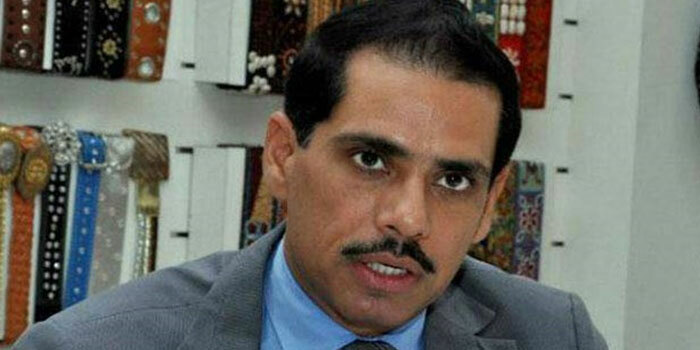 Couple of days ago, Patiala House Court had granted interim bail to Vadra on Saturday till February 16 in connection with a money laundering case against him. ED had told the court that they had learnt about more overseas properties related to Vadra and hence, said he should join the probe. It also said Vadra and his associates got kickbacks in the petroleum deal inked in 2009. 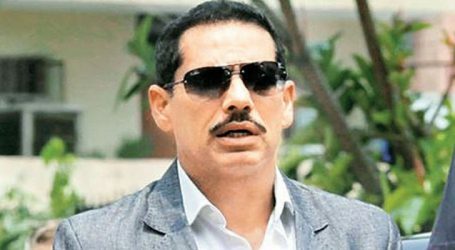 A day ahead of the hearing, Vadra had filed an anticipatory bail plea in connection with the case and claimed that he was being targeted and subjected to false prosecution which has the colour of “political witch hunt.” He also stated in his petition that he is a law-abiding citizen.